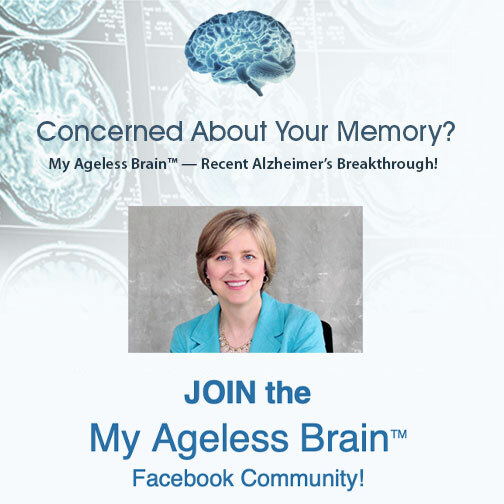 Try it out risk-free, without charge for 30 days! 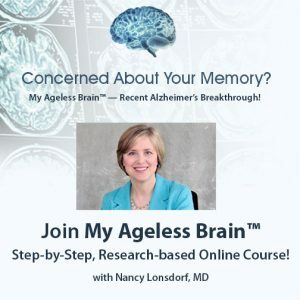 Join Dr. Nancy, Special Guest Experts and the My Ageless Brain™ Private Facebook Community to keep your mind sharp and up-to date on the latest findings for a healthy brain. *We look forward to dialoguing with you! 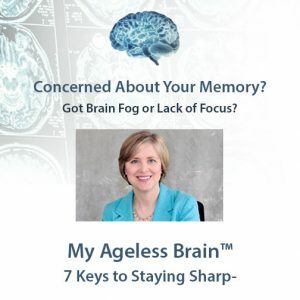 Please note that personal health questions are best addressed in a more comprehensive format. 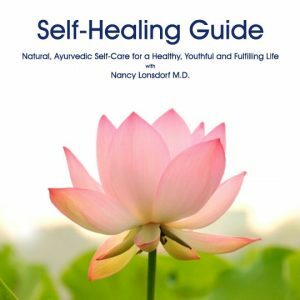 Please contact healthoffice@drlonsdorf.com to schedule your personal consultation with Dr. Nancy.